How to Earn an Extra $300 for the Holidays with Lyft! Disclosure: I was compensated for this post, but all opinions are my own. Right now you might be looking for ways to make extra money for the upcoming holiday season – I know I am! 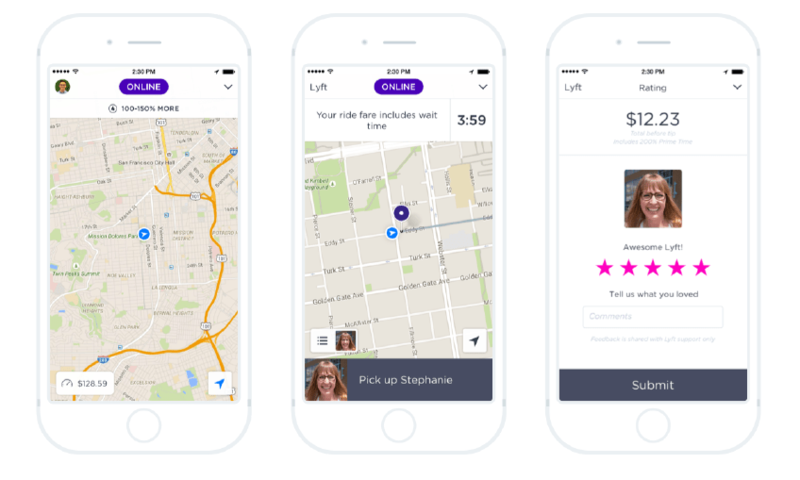 If you haven’t already heard of Lyft, the ridesharing app that matches drivers with passengers requesting rides, it’s an easy way to earn money – and be your own boss. Read on to learn all about how driving for Lyft can help you make extra money for the holidays! I’ve taken lots of rides with Lyft drivers, and I always ask them how they like their gig. Unanimously, they love being able to make money when it is convenient for them! I’ve met lots of moms (and dads) who drive in their spare time when family or friends can watch their kiddos. As a Lyft driver, you control how much you earn by setting your own hours (and keeping 100% of your tips). Getting paid is easy — money is deposited into your account each week automatically, or you can get paid instantly with Express Pay. Plus, you’ll get an exclusive $300 sign on bonus for new drivers once you give 100 rides within 30 days of approval (that’s only 3-4 rides per day). That means you could have an extra $300 in your budget just in time for the holidays! Signing up to be a Lyft driver is easy — just click here to get started. Simply add your phone number, complete the application, and download the Lyft Driver app. 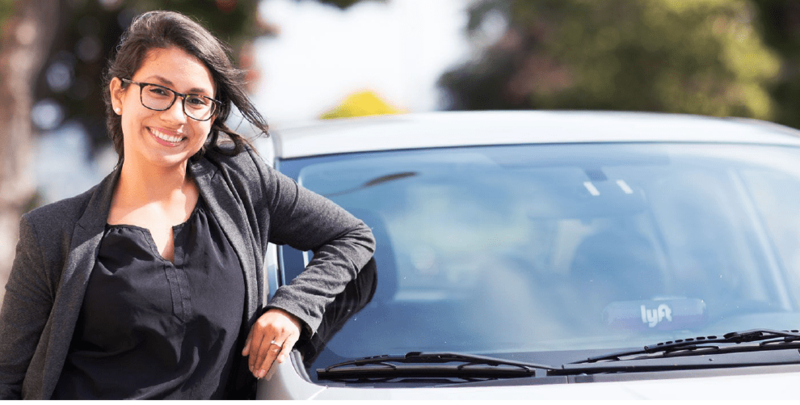 You can read all about Lyft’s commitment to safety, driver requirements, and the application process when you get started with your application by entering your phone number here. Any questions about making extra money as a driver with Lyft? Please leave a comment below or feel free to send me a message here. I wish I lived in a town that actually uses those services. But our town is so small that sadly we don’t have a need. This is so awesome! I have never thought about doing this. Blue Cross Fitness Program: How To Save Big On A Gym Membership! 2018 Year In Review + Goals Update!